Young and Entertaining: Target Giveaway! 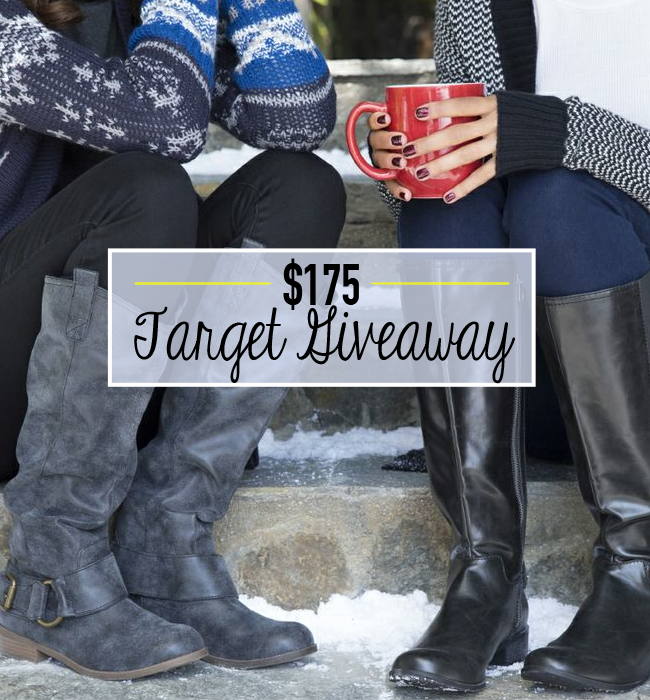 I'm teaming up with some great bloggers today for a $175 Target gift card giveaway! I've rounded up some of my favorite go-to kitchen tools below, all of which are available at Target. These are all products that I use regularly and love! Awesome awesome giveaway (and who doesn't love Target??) Thanks for this!